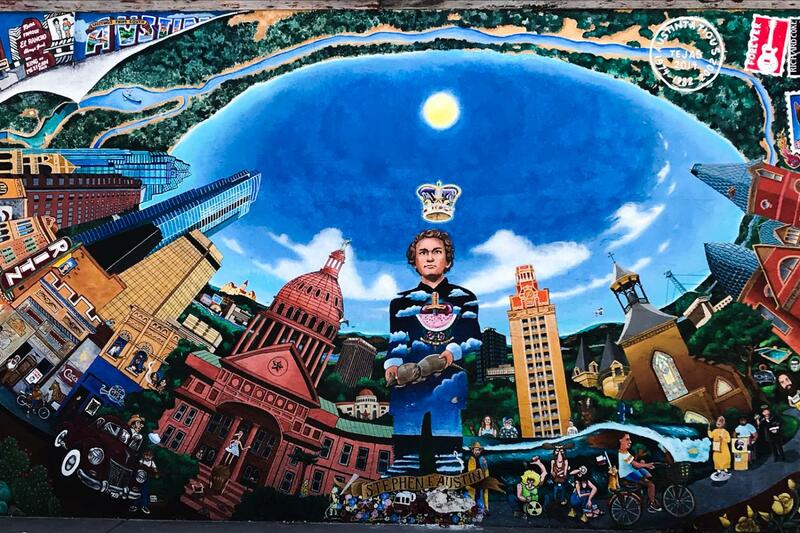 Experience the unique culture of Austin by visiting murals and street art with opportunities to take pictures at each stop. 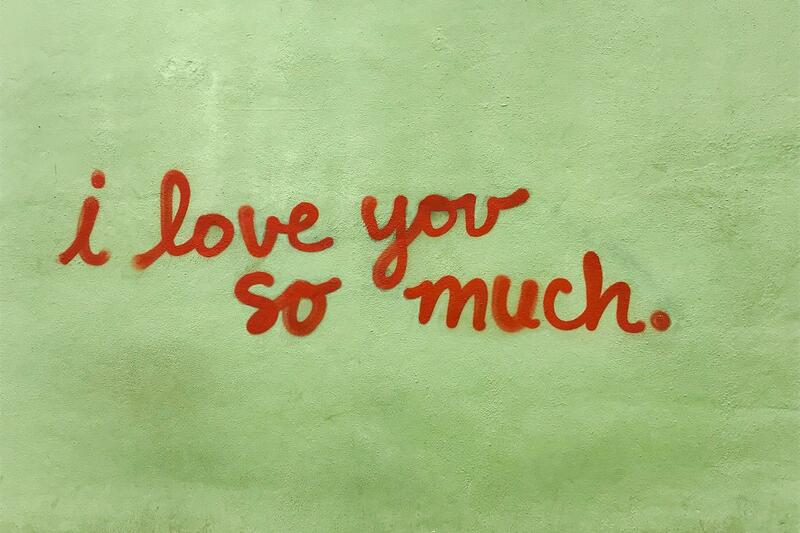 Along the way, learn about historic sites including the Capitol, The University of Texas, Congress Ave Bridge, and SoCo (South Congress) - a vibrant neighborhood south of Lady Bird Lake lined with boutiques, galleries, and music venues. Lunch is included at a premiere food trailer park. 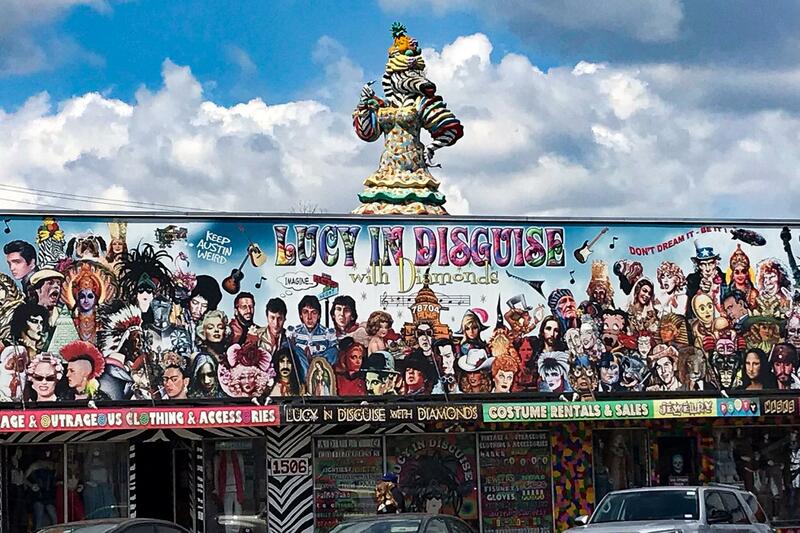 After this tour, you will understand why locals like to "Keep Austin Weird"
Shop around SoCo (South Congress) - a vibrant neighborhood south of Lady Bird Lake lined with boutiques, galleries, and music venues. 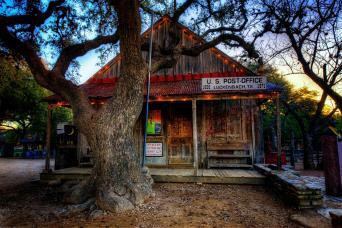 We will be pick up at selected downtown hotel or the Austin Visitor Center 15 minutes prior to the start of the tour. 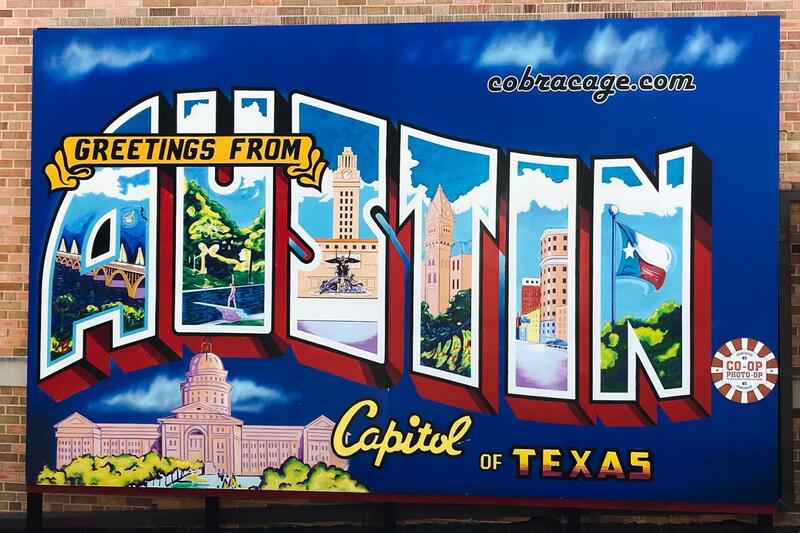 On this private excursion we will explore unique murals, street art, and sites around downtown Austin including: the Capitol, The University of Texas at Austin, and South Congress. 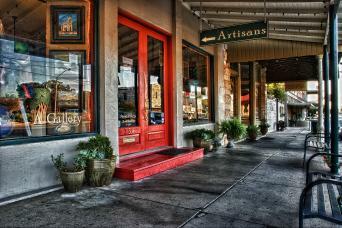 You will have time on your own to shop the many boutiques and galleries down South Congress. 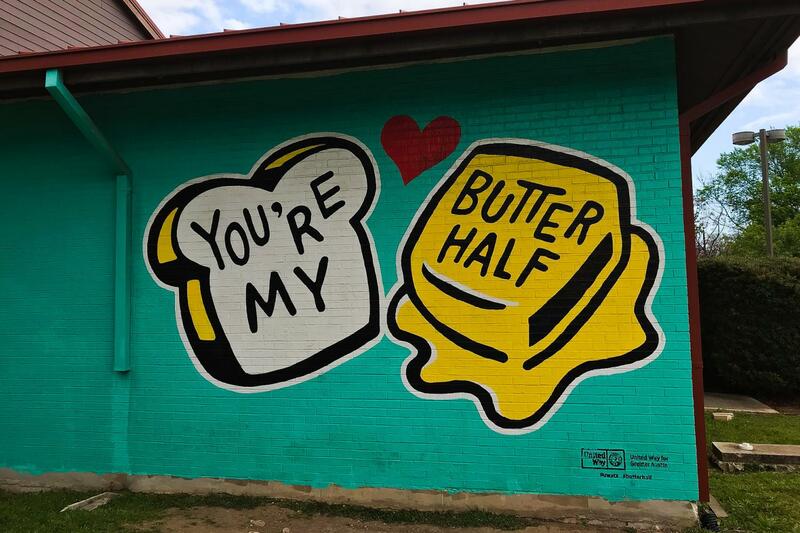 After exploring SoCo, you will have time for lunch at a food trailer park- you can select any one of available food trailers using the voucher given to you. 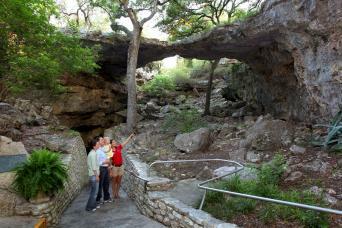 We will then drop off at selected downtown hotel or the Austin Visitor Center, your choice.